£126,000 raised by TLC Lottery for Focus Birmingham in 2011 is enough to fund the purchase and running costs of one of their minibuses. 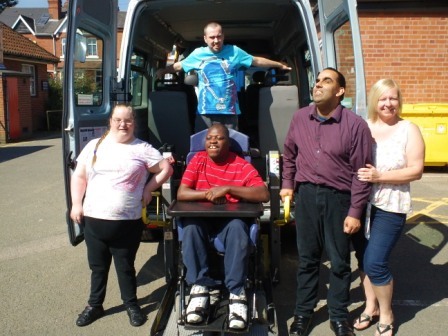 The minibuses provide a vital lifeline to the 90 people per day who use the day services at the charity’s centre in Woodville Road, Harborne, by picking them up and taking them back home. During the day the vans don’t stand idle; they are all over the place taking individuals out for activities, trips and the like. 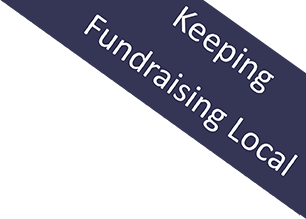 Without the support of TLC Lottery players, it would be difficult to extend this wonderful service to so many people, some of which would then be unable to attend the Centre. This is only a small part of the work of Focus Birmingham – more details can be found at www.focusbirmingham.org.uk or by telephoning 0121 478 5201.